• My fellow content team members and I choose two videos posted in the NS videos section within the last week. • We drop a showdown. You vote for your favorite skier, and the winner gets bragging rights. First up is Sweden's Emil Granbom. The former SLVSH competitor (and winner) provides us with lots of smooth skiing and harmonic vibes to take in. His grabs are absolutely dialed, his doubles are huge, and his rail game is crazy (though there’s not a ton of evidence in this edit). Most stylish trick: 0:37 - 0:41. Afterbang city. Next up is Mike Briggs, hailing from Portland, OR and now living in SLC. Mike’s rail game is truly refreshing — adding butters to his lip 270’s and crushing every rail he comes across. Equally as refreshing: a park skier that can actually ski pow really, really well. 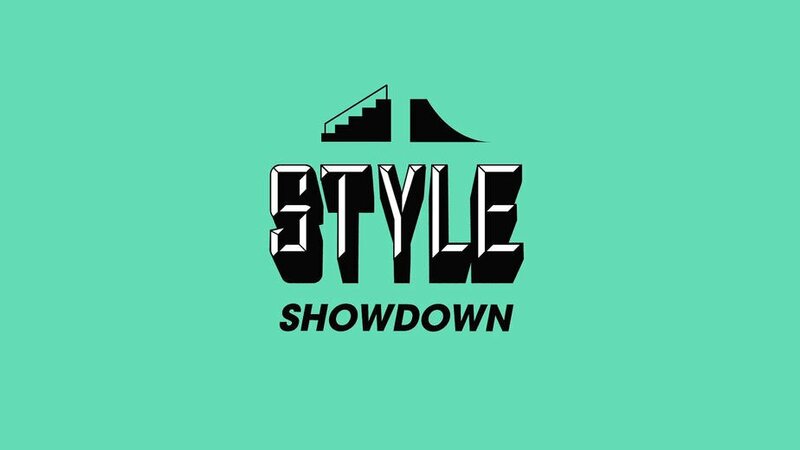 Most stylish trick: 1:54 - 1:57. Probably the easiest trick in the whole edit, but it reminded me of Jon Brogan, Mickael Deschenaux, and Travis Heed. You don’t see that too much anymore. Who's skiing did you like watching more? Make sure to vote, below. Winner announced Monday, Dec. 18th at 12PM EST. You could say Mike made it in the world of action sports, or that he failed to fulfil his potential. On the podcast Mike tells his story without filter.